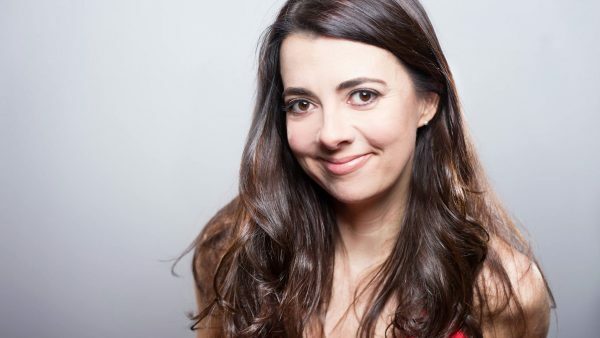 Carmen Lynch is a NYC-based comedian who recently made her second appearance on The Late Show with David Letterman. She’s twice been a semi-finalist on NBC’s Last Comic Standing and has performed several times for the troops in Iraq and Kuwait. Carmen has also appeared on Comedy Central’s Inside Amy Schumer and HBO Canada’s Funny As Hell.